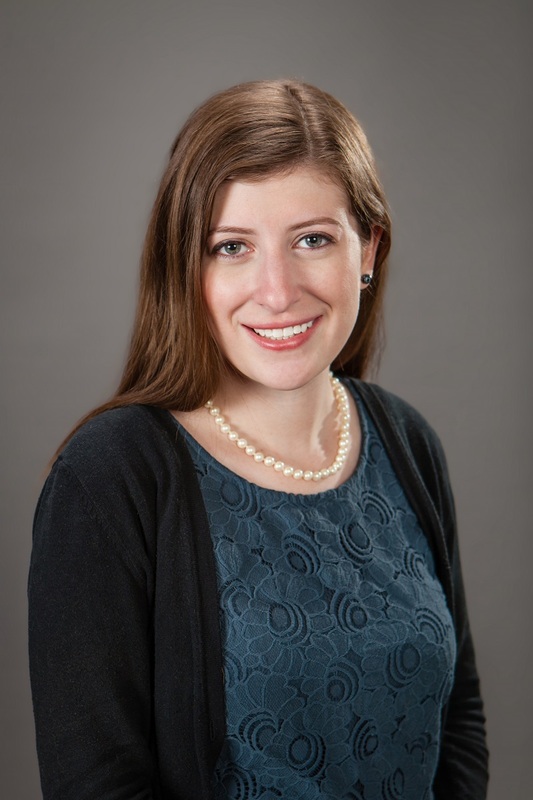 JODI L. GREENBERG joined Neal & Wright LLC as an associate in 2014 and primarily practices adoption law, estate planning, and probate law for the firm. She received her undergraduate degree in Finance from the University of Florida in 2011. She then moved to Atlanta to attend Emory University School of Law where she graduated with honors. While in school, Jodi enjoyed competing on and coaching moot court teams for the Philip C. Jessup International Law Moot Court competition in which her team won best brief. She was selected to participate in the Barton Child Law and Policy Center’s Summer Child Advocacy Program in 2013 where she interned for Sherry Neal and wrote an explanation of Post-Adoption Contact Agreements in Georgia that was cited in the 2013 Institute of Continuing Legal Education Advanced Adoption Law & Practice seminar. In 2016, Jodi was accepted into the Anti-Defamation League’s Glass Leadership Institute where she is learning to become a more effective advocate for marginalized communities from one of the country’s premier human relations organizations. Jodi is a member in good standing of the Georgia Bar Association and is admitted to practice in the State and Superior Courts of Georgia. In her free time, she enjoys watching movies, traveling and Gator football.